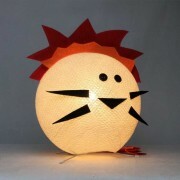 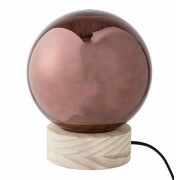 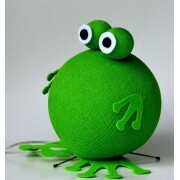 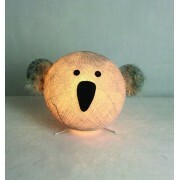 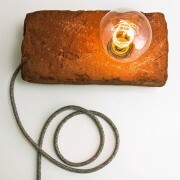 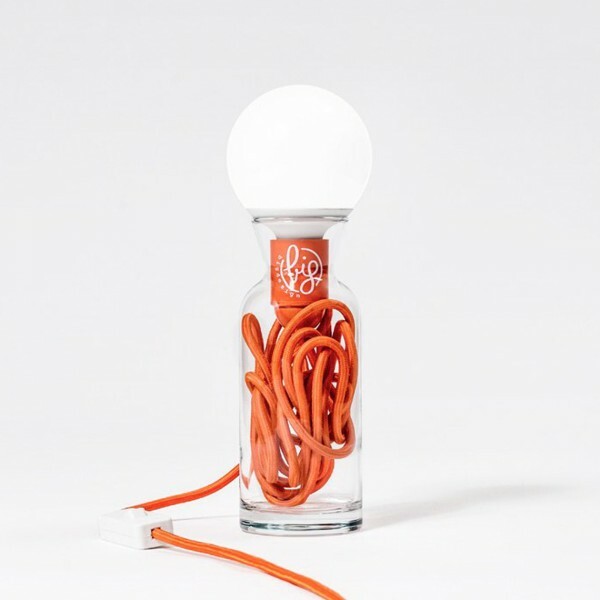 BIG DESIGN PULSE LAMP ORANGE - Pulse is an eco-lamp with a simple, minimal, clean design. 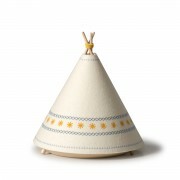 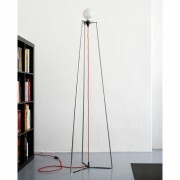 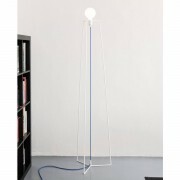 35 cm tall, Pulse give life to an existing object under an entirely different point of view. 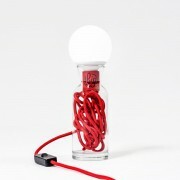 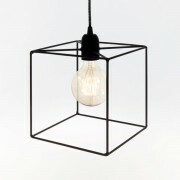 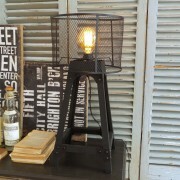 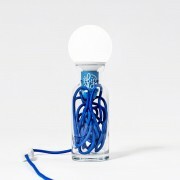 A glass measuring jug becomes the core element of a lamp - a coloured power cord inside it, an energy-saving bulb on top of it, and a lamp is born. 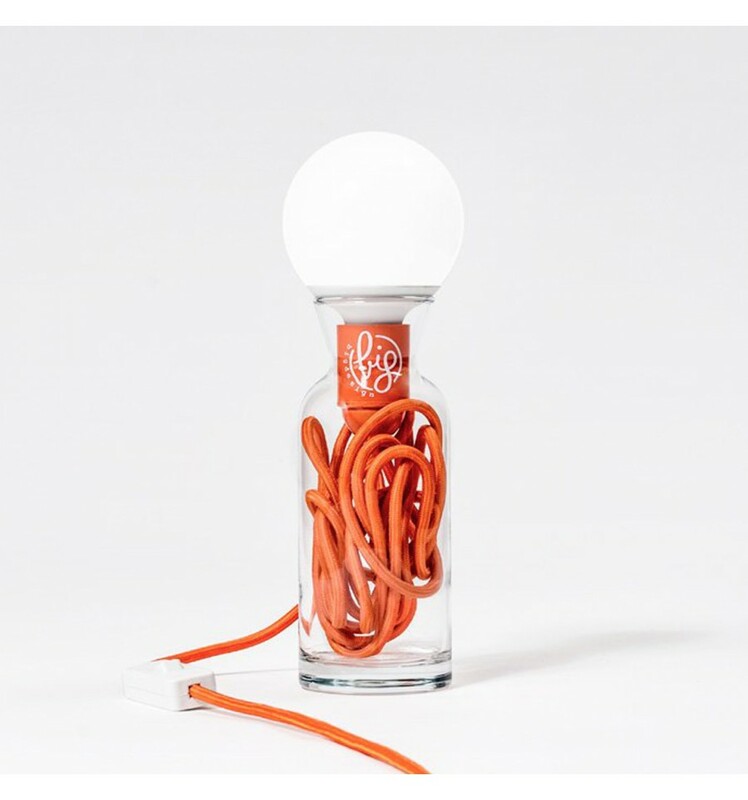 At the heart of this lighting solution is the coloured power cord, a reflection of everyone's thoughts and moods at times - messy, tangled up, colourful, happy. 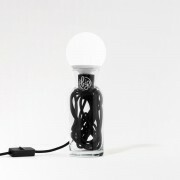 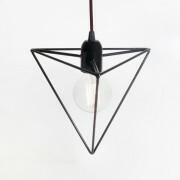 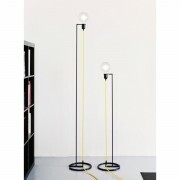 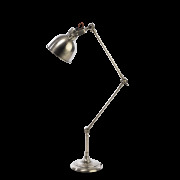 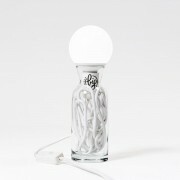 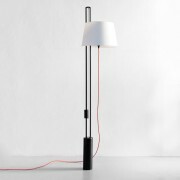 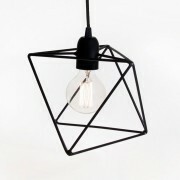 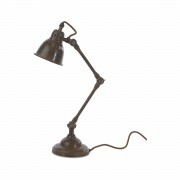 The cord unwinds for 5 metres, setting you free from any constraints while deciding where to place your lamp. 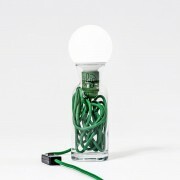 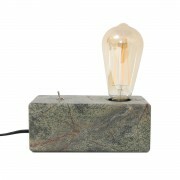 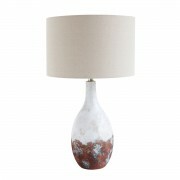 Pulse is a table lamp providing direct light, with a recycled glass base and an energy-saving lighting source. 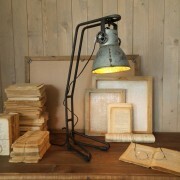 Choose among an array of beautiful colours to create your own luminous composition. 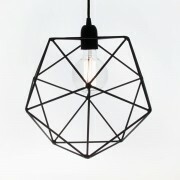 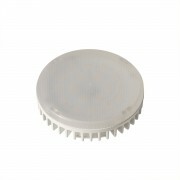 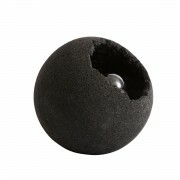 Online you can find other solutions for your home. Bulb is included.